​Our Solor & Alor Archipelago underwater photo cruise begins in Denpasar, Bali where we board a flight to Maumere on the north coast of Flores. 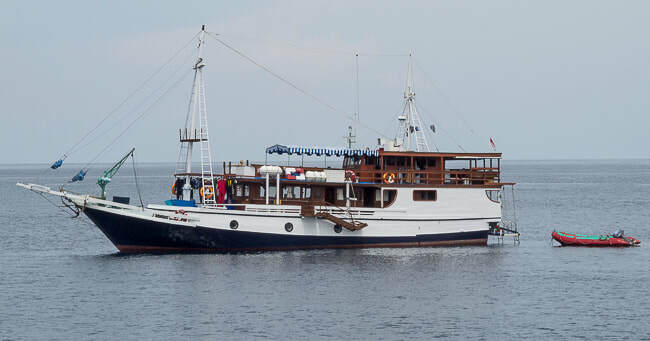 From Maumere we board our live-aboard vessel for an 11 day /10 night exploration of the reefs along this isolated chain of islands running east of Flores. 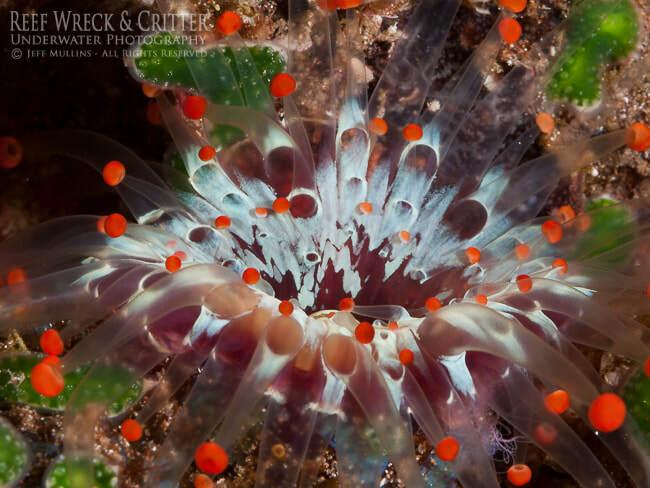 This trip is aimed at experienced divers with an adventurous spirit. 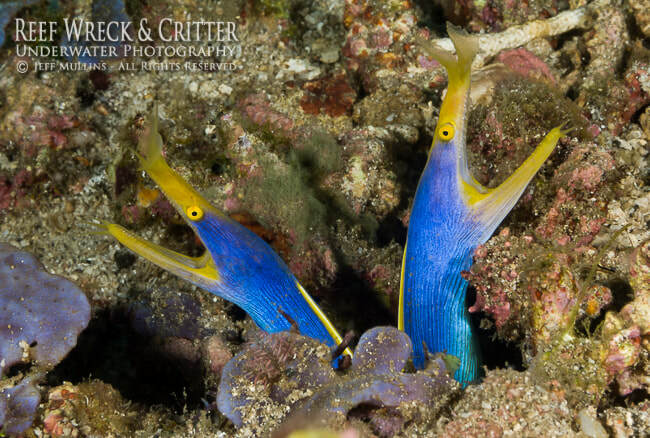 We will dive on the well known sites of Maumere Bay and the lesser known dive sites around the islands of Adonara & Lembata in the Solor Archipelago, then further east to the islands of Pantar, Pura & Alor in the Alor Archipelago. 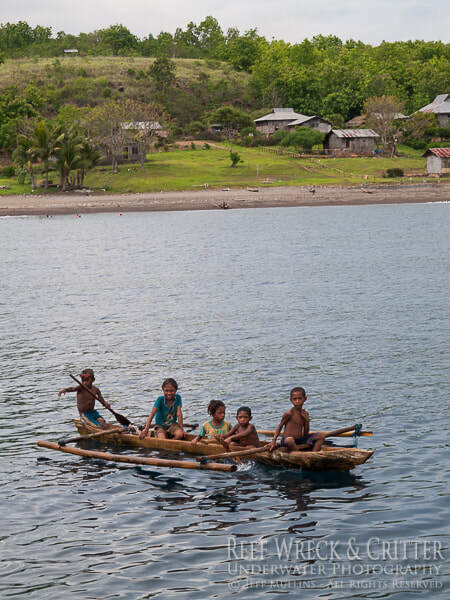 We are also planning to visit the active island volcano Pulau Komba in the Flores Sea north of Lembata Island (if it is still erupting), for views of the regular eruptions and dive around the island. 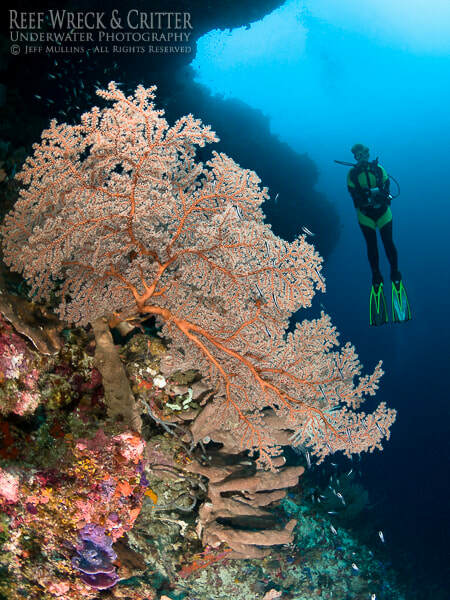 These islands and reefs are rarely dived due to their relative islolation, but are known to be some of Indonesia's richest reefs, with constant currents running between the Flores Sea in the north and the Savu Sea in the south. 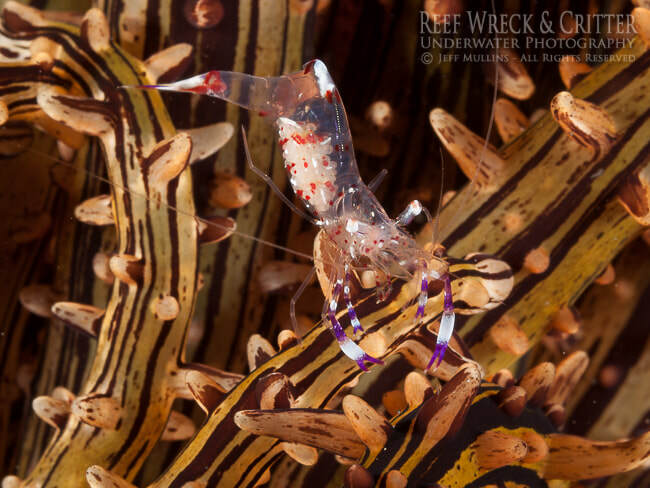 The cool upwellings from the Savu Sea encourage fantastic soft coral growth on the rocky reefs along the southern shores of the islands. With walls and pinnacles reaching up from deep waters, alive with fish and invertebrates. 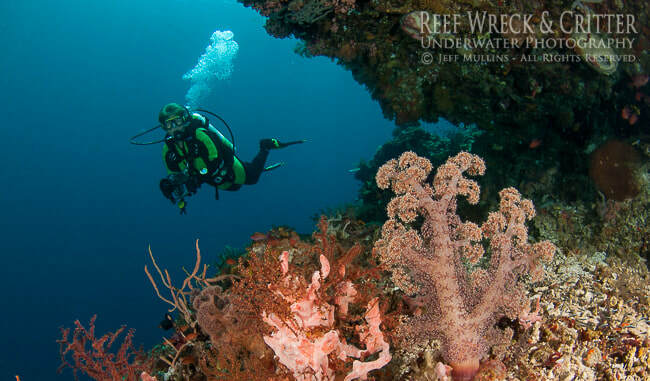 The fringing reefs and walls along the north coasts are bathed in the blue waters of the Flores & Banda Seas where hard corals, sponges and sea fans dominate the scenery. Among the many volcanic peaks that are spread around our route are black sand slopes full of critters for the macro enthusiasts. Come with us on the adventure of a lifetime! Click here to see more boat details. The walls and overhangs surrounding Pura Island in Alor have ​fantastic corals including large sea fans and soft corals. Map showing our route through the islands from Maumere to Alor and return.